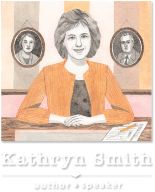 Kathryn Smith is a journalist and writer with a life-long interest in FDR and his circle. 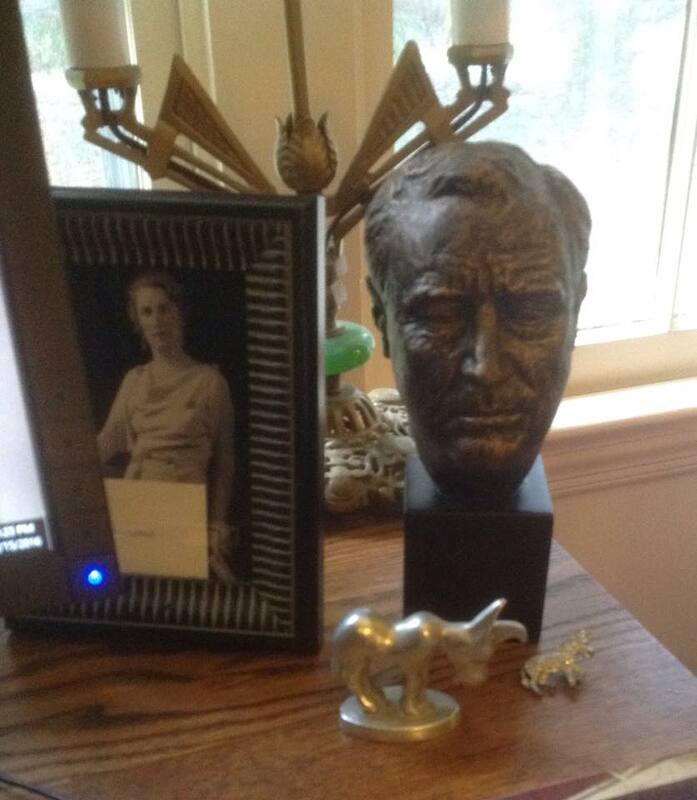 Her curiosity about Marguerite LeHand arose when she read fleeting mentions of the enigmatic secretary in books about FDR and wondered, “Who was she? What was she like?” Three years and hundreds of hours of research later, she had her answer. 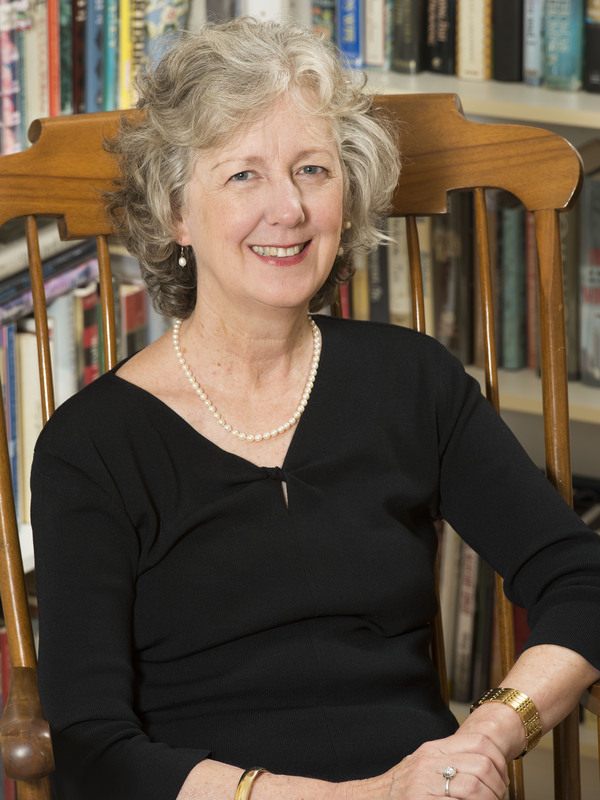 Smith has lived all her life in Georgia and South Carolina, and earned a bachelor’s degree in journalism at the University of Georgia. She worked as a daily newspaper reporter and editor, and has been the book columnist for the Anderson Independent Mail for twenty years. Her specialization in health care reporting led to the establishment and management of a charity for cancer patients in her hometown of Anderson, S.C.
Smith also has a special interest in polio through her long membership in Rotary International. (She was one of the first women inducted into Rotary in the late 1980s.) She has been involved in Rotary’s worldwide effort to eradicate polio, called PolioPlus, and she has lectured and spoken on FDR’s leadership in the polio arena. Smith is the author of an oral history of World War II told by living veterans and civilians called A Necessary War. Copyright © 2019 Kathryn Smith | Author & Speaker. All Rights Reserved.